An Elk Grove man is being held at the Sacramento County Jail after he allegedly tried to bite and grab the firearm of an Elk Grove Police officer. 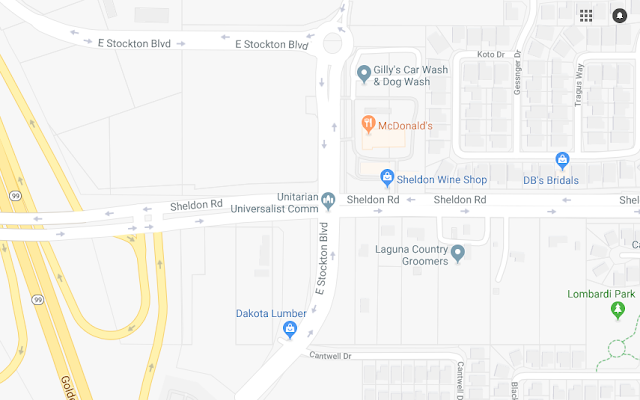 Just before 7 p.m. on Tuesday, November 13, officers were attempting to contact Mitchell Dixon, 38, near Sheldon Road and East Stockton Boulevard when he fled on foot. After officers caught up to him, Dixon allegedly offered physical resistance which included attempting to grab a firearm and biting the officer. With the assistance of a K-9 unit, the suspect was taken into custody. A record check revealed Mitchell has two outstanding warrant from Fresno County. Mitchell violated probation making him ineligible for bail and will be arraigned on Wednesday, November 15. The officer sustained minor injuries.